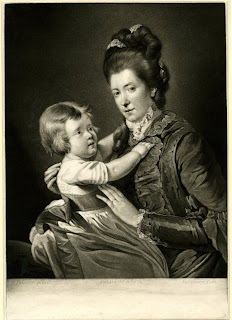 Published by John Boydell in 1770, who was discussed in this post last year. 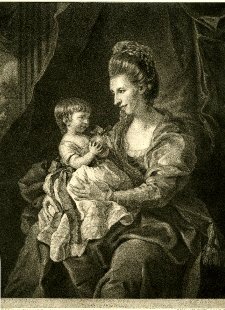 Christian Stelle Banister, daughter of Capt. 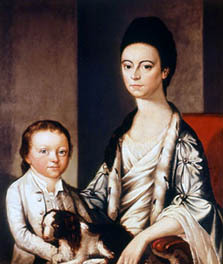 Issac Stelle of Newport, RI married John Banister in 1768. 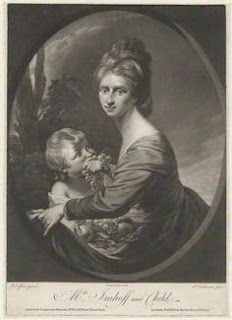 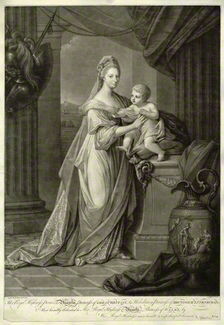 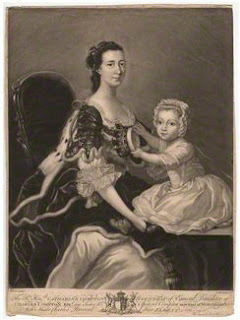 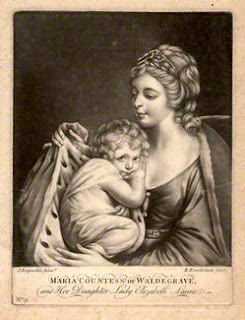 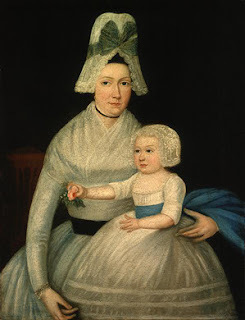 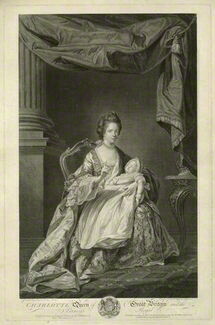 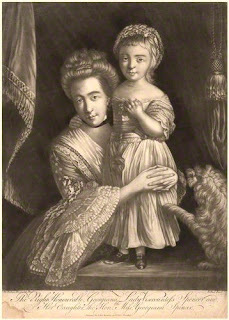 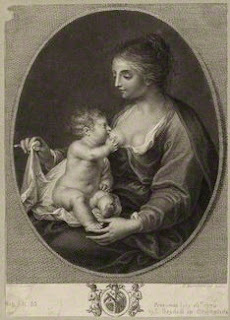 She is shown with her only child, John Banister Jr. who lived and died in Newport and left no descendants.